Is your community lawless? Are your rules out of date and unenforced? If so, that means you probably don’t have a Condo Association Board Prosecutor. This week’s Condo Association Board personality profile is the Prosecutor. The Prosecutor wants to live in an ordered and well-behaved community. They will keep everyone on the straight and narrow, but make sure they don’t take it too far. 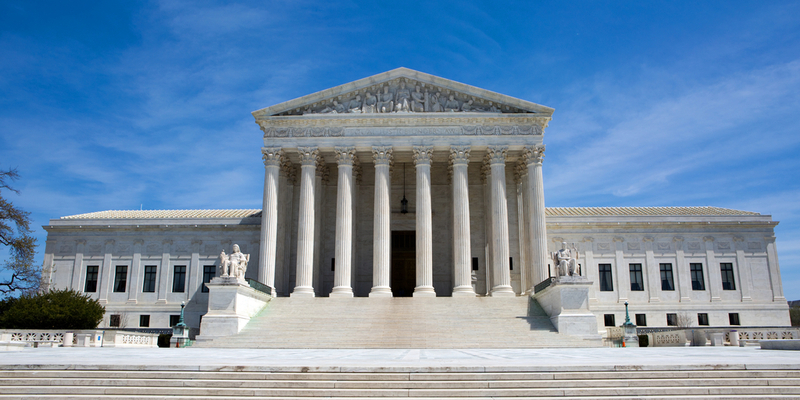 The Condo Association is the Supreme Court to a Prosecutor. Rules are an unfortunate requirement in an Association. While the life cycle of a rule can be silly at times, it starts from necessity. The Prosecutor is good at developing policy and rules that make your community ordered and well-structured. They will put in the ground work needed upfront to develop rules. When the time comes for a hearing, they will be fair and impartial. While rules and their enforcement make some people squeamish, the Condo Association Board Prosecutor enjoys the process, if not the task. Seeing the world through the lens of crime and punishment can be limiting. The Prosecutor can be a bit too excited to make rules, and may have a tendency to go overboard. Some Prosecutors tend to see the world from a very black-and-white perspective. It is incumbent upon other Board members to keep the Prosecutor in the right realm of rule enforcement. 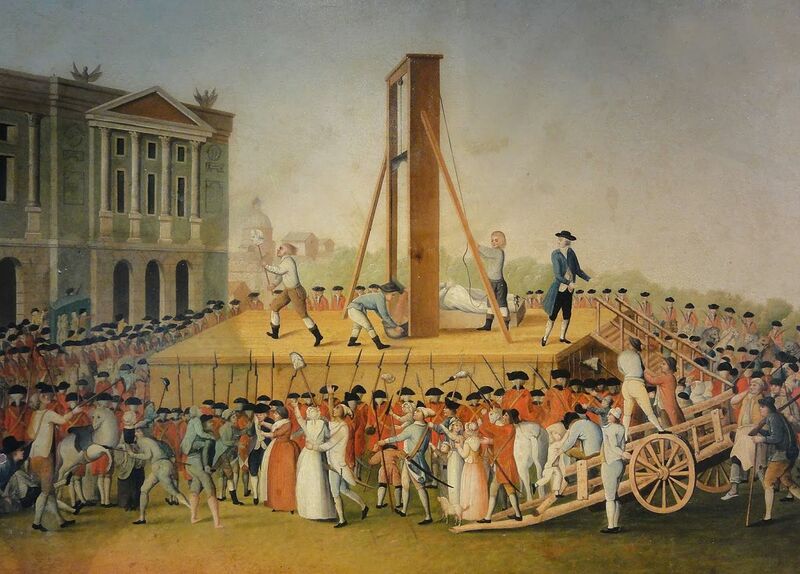 This isn’t the French Revolution, and we do not need any Executioners, thank you. When the Condo Association Board Prosecutor breaks bad, they are scary indeed. The Executioner is a Condo Board member who is itching to find rules violations and punish them swiftly and painfully. They will advocate for very Owner-unfriendly policies. During Condo hearings, they will be quick to judge and carry out harsh punishment. If you end up with an Executioner, keep them in check, because they will view owners as guilty until proven innocent. Like many of the Condo Association personalities, the key is to keep the Prosecutor in their sweet spot without letting them go overboard. Every community needs rules. The Prosecutor needs to be kept focused on rules that are needed, vs. those that are wanted. It is the job of the rest of the community to keep them in that productive area. During hearings, rely upon the Prosecutor’s love of rules to have them thoroughly review what is applicable and what is not. They can give you a good, detailed assessment of how to proceed. While rules often get a bad rap in Condo Associations, the alternative is chaos. A good Condo Association Board Prosecutor will ensure that your rules are effective and your hearing process is respectful and efficient. Keep them focused on improving the community and they will help you lead a better Condo life.